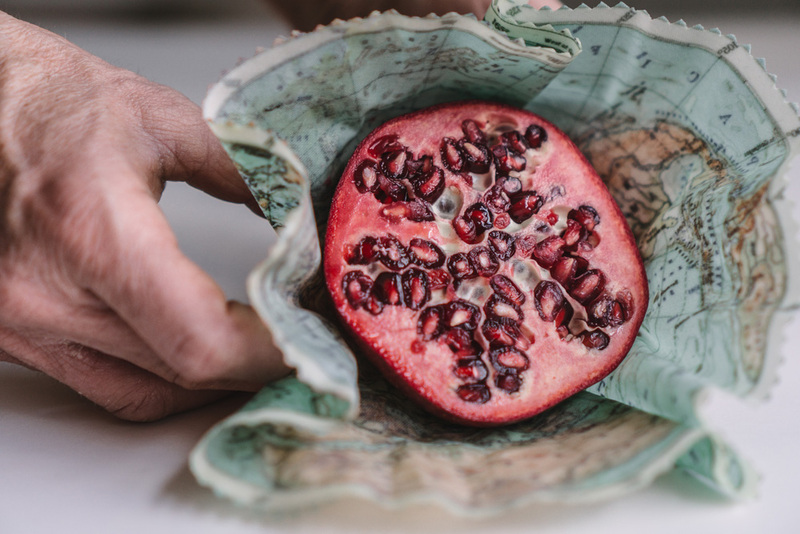 My latest DIY: Going Green in 2019 | DIY Reusable Food Wraps was created for Spoonflower, the on-demand textile printing company, as one of their featured blog posts. It’s an eco-friendly DIY project that will help you cut back on your use of plastics. The DIY details all the steps and tools needed for making your own beeswax reusable food wraps and features a Salt Labs’ designed vintage-style global map fat quarter printed on Spoonflower’s 100% organic cotton sateen.